Hans Schumann is a transformational coach with a background in law and financial services going back 20 years. Having seen the benefits of coaching in his own life, he now helps his clients to create life outcomes and manage life challenges more effectively, with a focus on their career management and life planning. His action-orientated coaching process combines tools, processes and models from world-renowned coaching experts with his own experience of overcoming years of struggle. He explores with his clients what really matters to them and helps them lay the foundations for living an inspired and fulfilled life. He calls this process “Masterful Living®“. Hans was born in Hamburg, Germany where he obtained his first two law degrees and a PhD. He also holds a Master in Law from Queen Mary University London. For 20 years Hans was working in the legal profession in London, first in private practice and then in financial services. After a two-year-long serious health crisis, which he overcame with the help of mental work, Hans re-evaluated his life with the tools set out in this book. He decided to become a personal coach. 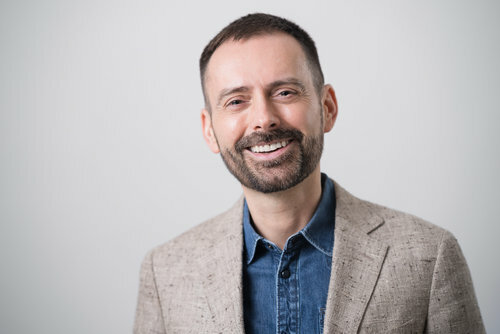 Hans is accredited as a coach by the International Coach Federation (ICF) and as a NLP Practitioner by The Association for Neuro Linguistic Programming (ANLP). 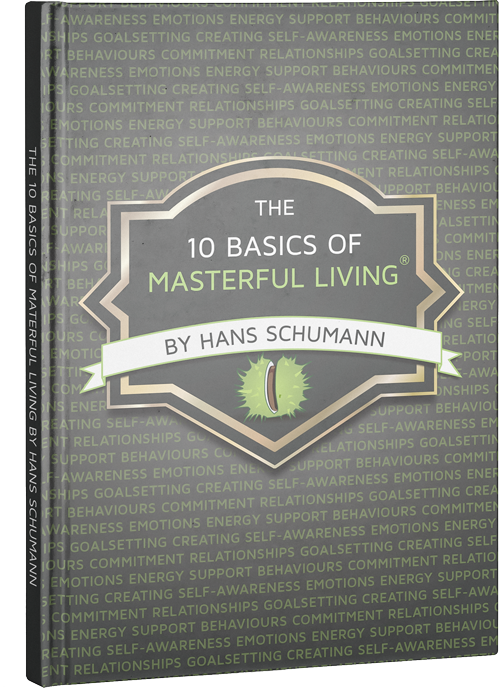 Hans works with a small group of private clients who feel passionate about improving their life mastery. Coaching sessions take place either in London or via Skype. Subject to special arrangements, Hans also travels to your country for workshops or personal coaching sessions. Grab Your FREE Bonus Materials! Just enter your name and email address below to get access to all materials.